This is a guest post from the inspiring, 21 year old Millie from the website Millie Goes. 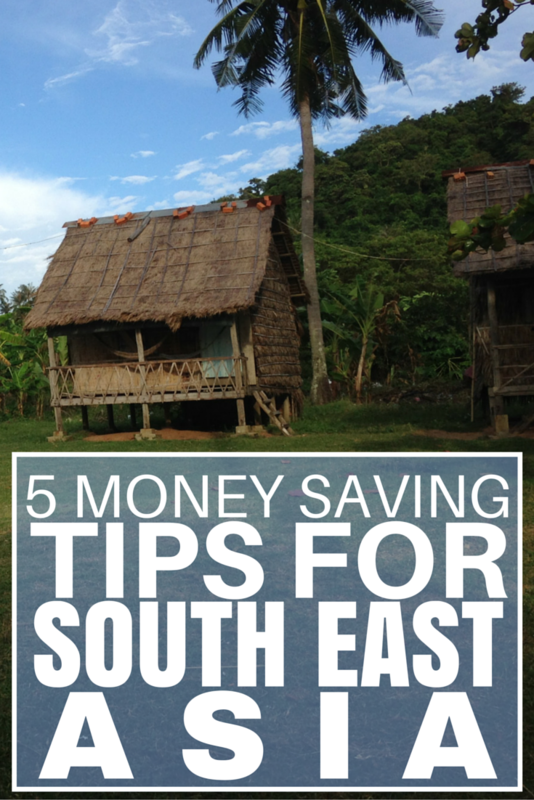 Check out her best money saving tips for SE Asia and learn more about Millie down below in the Author’s Bio. Travelling through the beautiful countries of Southeast Asia is a sure way to explore at the right price! One of the cheapest regions in the world for backpackers, it provides us with an insight into the fascinating cultures and traditions in the area, not to mention the cheap beer! But, no matter where you are, travelling on a smart budget always helps. 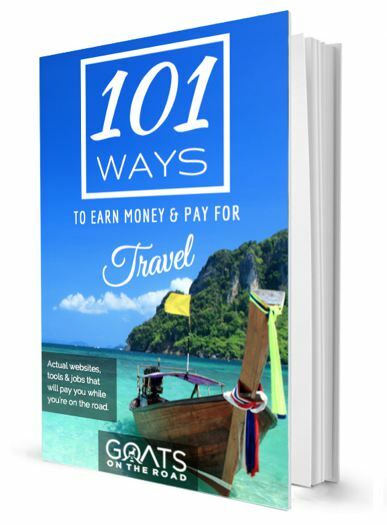 I’ve outlined a few things you can do to ensure you get the best value for money while sojourning through jungles & islands! So your average backpacker accommodation will cost you anywhere between $2-$10/night and it both depends on the level of cleanliness you can live with and where you are (ie. it’s going to be more expensive in central Bangkok than a middle of nowhere town). You’ll also find that there are a lot of guesthouses too, which is essentially a very basic hotel/B&B mixed into one. I’ve found that the family often still lives in the house and they book out their other rooms as bedrooms. This is perfect if you’re a couple as it means it’s just as cheap for your own room as a hostel bed each! Cockroaches – will show up in a room that is $2 or $500; it’s Southeast Asia so don’t pay more because they say they’re not there, they are lying to you. Couchsurfing – you can do couch surfing in Asia too! 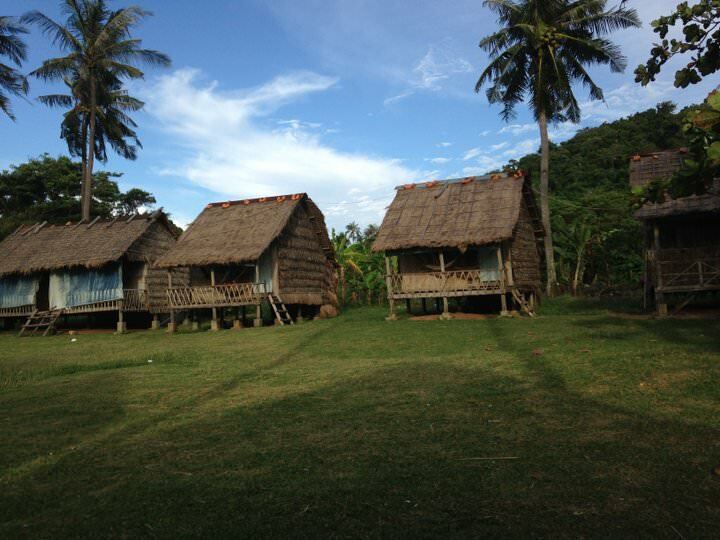 Beach Hut House in Cambodia for $2 per night! Now, it’s not all teriyaki dreaming in Asia unfortunately. However, for the most part the cuisine is absolutely delicious! Once again, you’re always going to be able to find a bargain here depending on your palate and your cheapest option is to go local. The local dishes are always going to be kinder to your budget wherever you travel, especially here with the street food option available. Street food is essentially local people with a cart who cook in the street (wow the clue really is in the name huh). You can grab a meal for less than a $1 and a lot of the stalls even have some plastic seating so you don’t have to eat on the go! Just be careful if you have any food allergies, you can still eat the local food just be very clear with the chef about what you can /can’t eat. The local beer can also cost as little as 10 cents, so have fun with that. 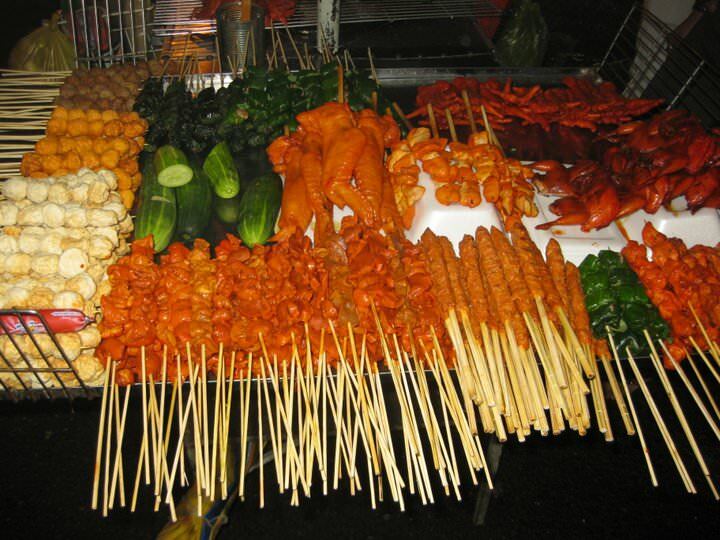 Street Food in Da Lat Vietnam only $0.30 per item! 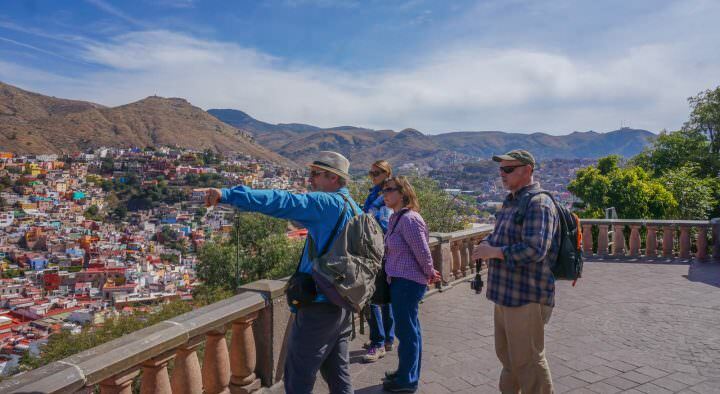 As a tourist, you are fair game to anyone! A lot of the locals will see you as a meal ticket and will do anything they can to get a piece of the cash. So here you need to take recommendations from fellow travellers you meet on the road, or from a trustworthy hostel/guesthouse owner. To rent a bike in the same town can cost you $5 for a day or $25, and the principle is the same with any activity, from white water rafting to zip lining and jungle hikes. It’s always cheaper in Southeast Asia (there’s a theme running here right), but you can always get an even better deal if you’re savvy! 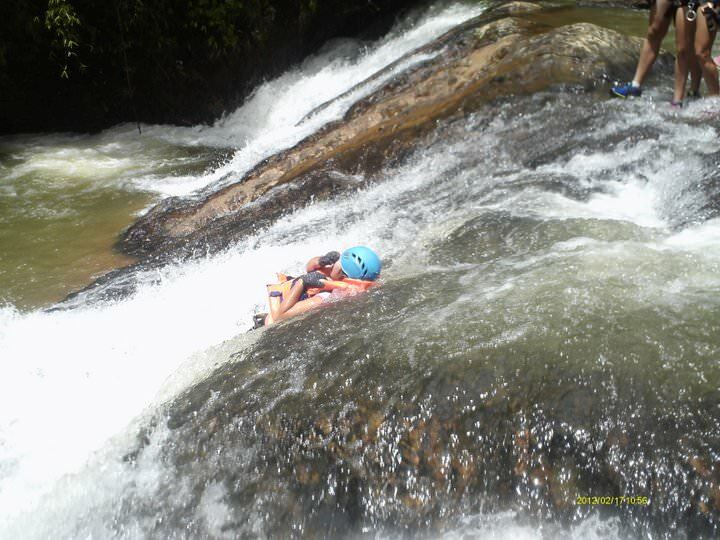 Canyoning in Vietnam on a budget thanks to the advice of the locals! So when your average two-hour train journey to London in the UK regularly costs upwards of $100, you cannot believe the feeling when you find out that you can travel to different countries for $20 in SE Asia! If you can handle it, your cheapest long distance travel will be a bus and it’s again worth paying the extra $1 for an air-conditioned journey. 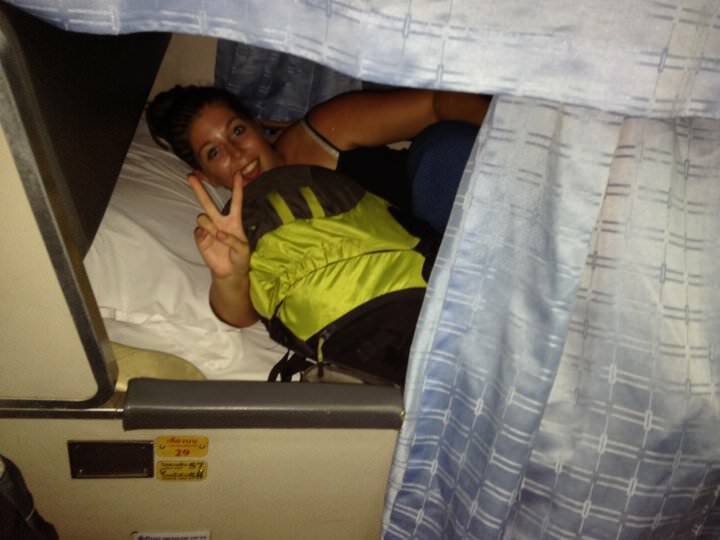 Buses aren’t the most comfortable, but an overnight bed on a train will cost you a little more! For short city travel the tuk-tuk is your best friend. You can hire one and a driver for an entire day at $5-$15 (city depending). You always have to haggle to get the best price but they will show you a good time and know the best sites in the city. Bus – taking a bus for long distance is cheaper but not the most comfortable, you can pay more for a VIP bus though! 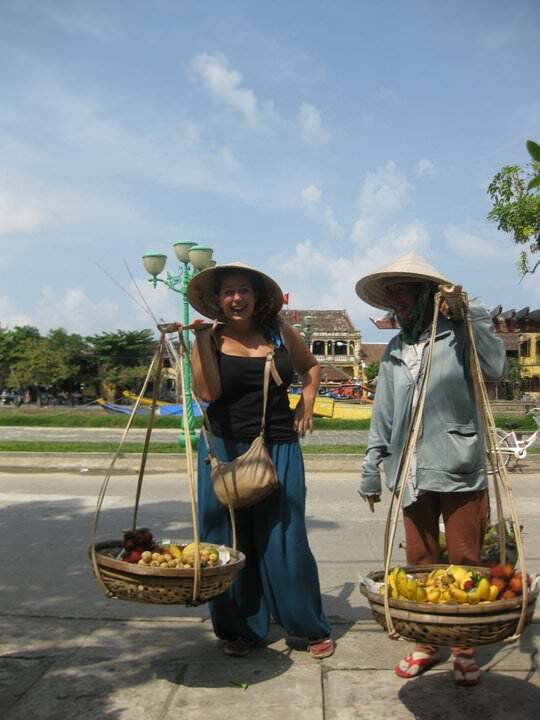 Haggle – always barter for a tuk-tuk for the best price, they expect it! 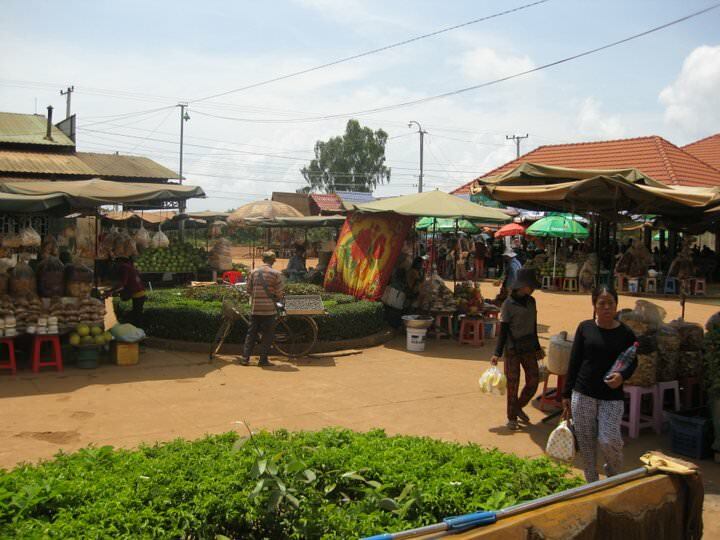 Since I’ve mentioned haggling above, I will warn you that everything you buy in the markets and even a number of shops will be done via haggling. You cannot be shy when doing this as these guys are experts at what they do and know all the tricks at getting you to part with your money. Go between stalls and find out the average price for the items you want, and know that if you’re shopping on a big market night you will most likely get a better deal as each stall will be competing against each other for your sale. Most of all, enjoy it though! You can get your harem pants for $5 and a notebook for $1, don’t even get me started on the jewellery deals you can grab too! Remember to buy in bulk as you will ALWAYS get a better deal – trust me, try to buy with a friend so you both get your goods on the cheap. Night Markets – Always head to the night markets, for bargains and good fun! So, hopefully these tips give you a good idea on how to save some money in Southeast Asia! 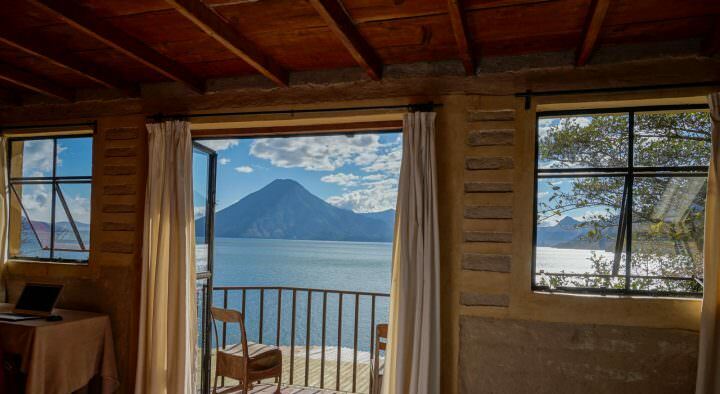 You can blow through your money very fast, or last for months on a budget you could never survive at home on – it just depends on how good you are at striking a bargain and how happy you are living like a local. As always – feel free to get in touch with me for any extra tips or advice as I’m always happy to help! I have skydived, surfed, trekked, swum with massive crocodiles, kissed a komodo dragon, been shot at, tackled tumbling falls and raging rivers, camel raced and sipped cocktails in over a dozen countries. When it comes to stepping out of your comfort zone; I know my stuff. It doesn’t matter how you do it; in a 5* resort or camping on a beach. Trust me, trust yourself, hit the road, it will change your life. I remember my 5$ room in Siem Reap. That was an unforgettable experience. We even had a power cut that lasted for hours. It was so bad that became one of the most memorable moments of my trip. Regarding booking transportation through the place you’re staying in, it’s hard to tell. Sometimes they will offer worse, and more expensive options than what you can find in town. But I agree, it’s always a good idea to ask around, including at your accommodation, before making a decision. Did you mention haggling??!!! Ha ha, nice post! Would you believe, Asia s the only content I haven;t visited yet, so thanks for these great budget tips! When you are taking private rickshaws and cabs, it is better to have an idea of how much it would cost for the distance you want to travel. You can get the information from tourist desks also. I’m planning on hitting SEA in the spring, so this was super relevant to me. Just been looking at accommodation to get some sort of an idea what types there are and at what prices. And yep, there is really something for any budget. Very inexpensive local and regional flights can now be booked. Often for as low as 600-700 THB, or something like US$20 with current exchange rates. 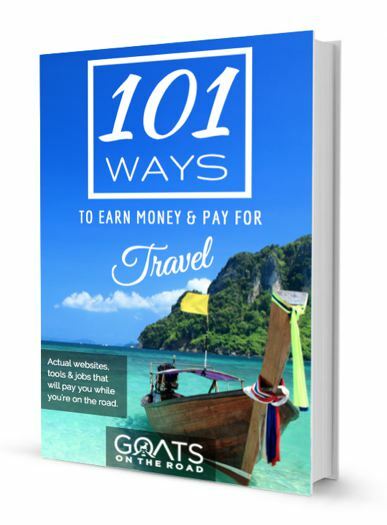 A bust might be a few hundred baht cheaper, but the opportunity cost of the lost 10+hrs (BKK to Phuket for example can be as long as 16 hrs) of time is arguably much more valuable than the few hundred Baht we save by taking a bus. I won’t mention airlines since this is not a sponsored post, but a couple of search-engine searches and you will find great deals. There are even budget carriers that de facto allow baggage now at no extra cost…go competition! Thanks for the tips Yok 🙂 I have to agree that there are so many cheap flights available, and time is more valuable in Thailand!! What fantastic tips! The more we save, the more we can travel! I’m always game to try street food, but it isn’t always kind to me. It’s questionable if it’s a bargain when you end up with stomach cramps. Then, again, there’s no guarantee that more expensive, restaurant fare will be any better. That’s why we travel with Cipro in the emergency kit! LOVE SE Asia for value for money. But the hard part is once you’ve spent a few years there and return to home (for us London) – my god what a shock ha ha ha! Night markets have such great food and clothing deals. I just love the “there are no cockroaches here” thing. After doing battle with one, while speeding through the Cambodian countryside in a tuk-tuk, I have no fear! Thanks for sharing these helpful money saving tips. I’m a big fan of the Rule of 3 and talking with trusted locals for recommendations. Excellent tips! I did about 90% of them while in SEAsia, and can vouch that they work!